Call us today for you smart phone repairs! We are your number 1 cell phone repair service in Cleveland! Whether you're looking for phone repair service or purchasing a new or refurbished phone, we have you covered. Do you have a phone and need to unlock it? We can help with that by setting you up on the nations largest and most affordable carriers. Call us today and find out more about how we can help you! 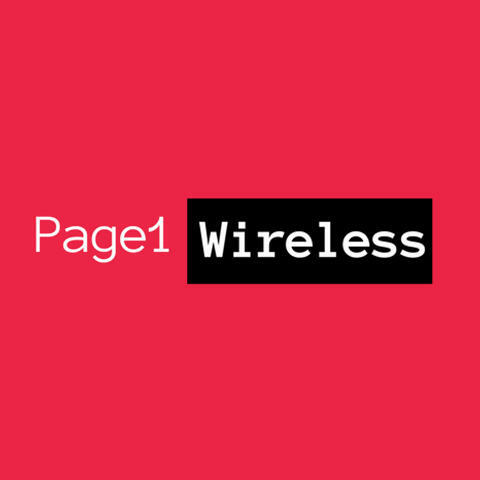 Currently there are no reviews for ' Page 1 Wireless '.